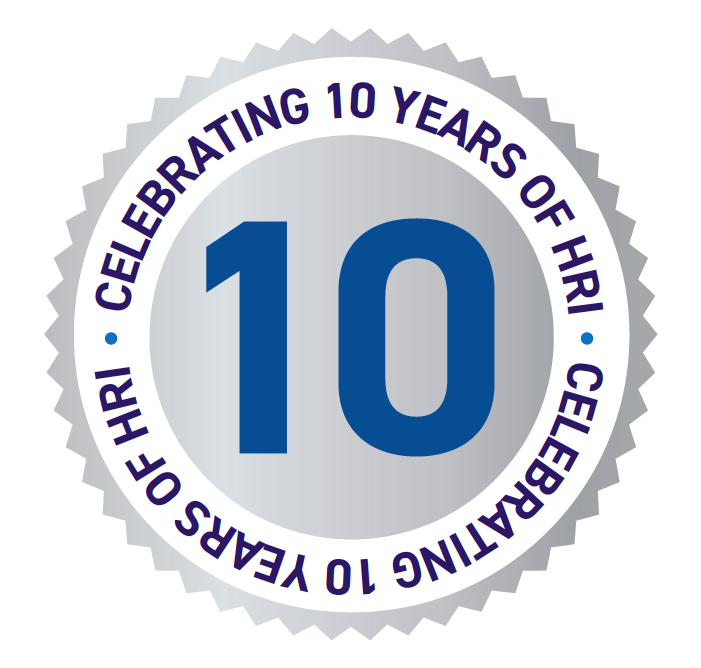 To mark HRI’s 10th anniversary, we are delighted to be holding a once-in-a-lifetime fundraising event at the Tower of London. Show your support for HRI by joining us for this exceptional gala dinner, enjoying an unforgettable evening and raising vital funds for homeopathy research at the same time! 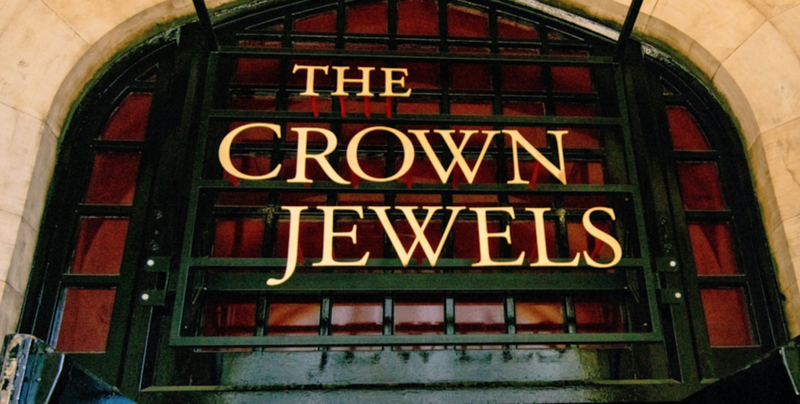 For those wishing to make the night even more memorable, we invite you to enter our auction to win a place on a private view of the Crown Jewels! 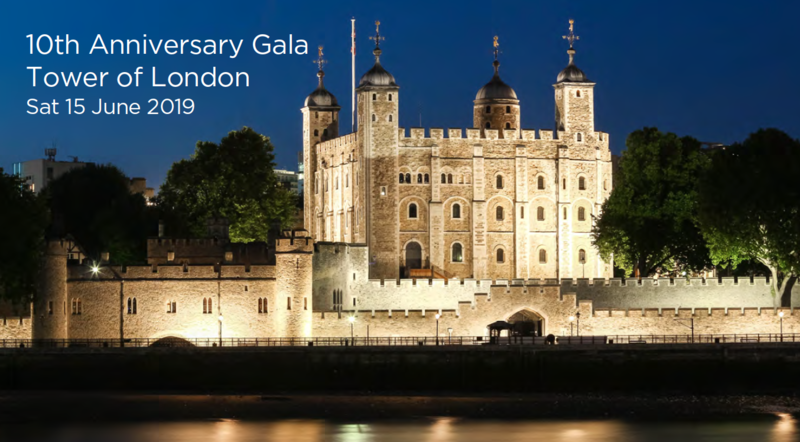 The exclusive Crown Jewels auction will enable the 40 highest bidders to enjoy an incredible taste of British history before joining the rest of the Gala guests for the pre-dinner drinks reception in the White Tower. The auction is open to gala dinner attendees and closes for entry on Thursday 30 May.